« Away with that box of gravy! Day 61 is regrettably a couple of days late… how is it that time flies faster in January than any other month? Day 63 will follow tomorrow (the posting that is, not the day itself ;-). 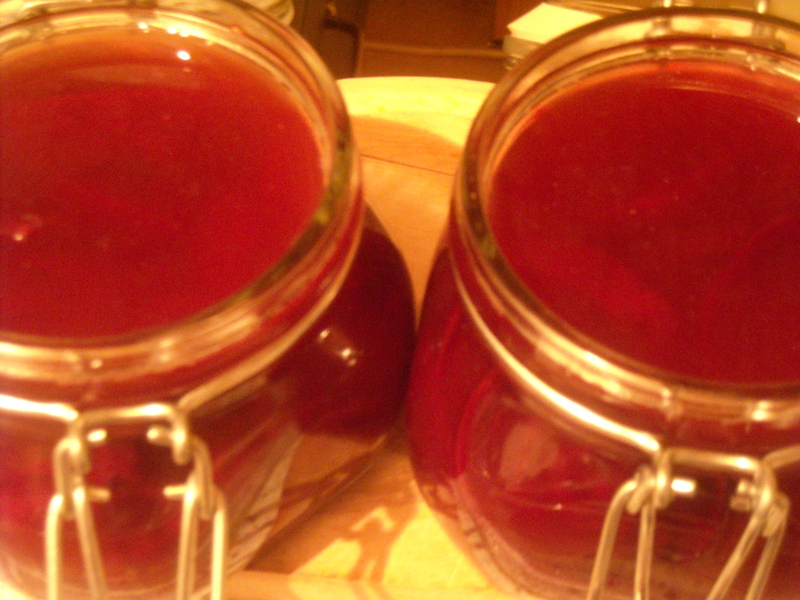 I’m sure few would agree off-hand, but the colour of beetroot is stunningly beautiful. I love it. If only the world had a splash more of this fabulous ruby shade. Beetroot is at its height in mid-Winter. To be honest, I never had much of a fondness for it until I lived in Ukraine, where borscht is a commonly-available dish. The fond memories of daily lunches at the Ukrainian version of a fast-food restaurant, Pazata Hata, with a very dear friend, gives it even more of a delightful flavour to my mind. More often than not, Borscht with a side of pampushki (small doughy buns with a garlic oil topping) was the first thing I ordered. 369. 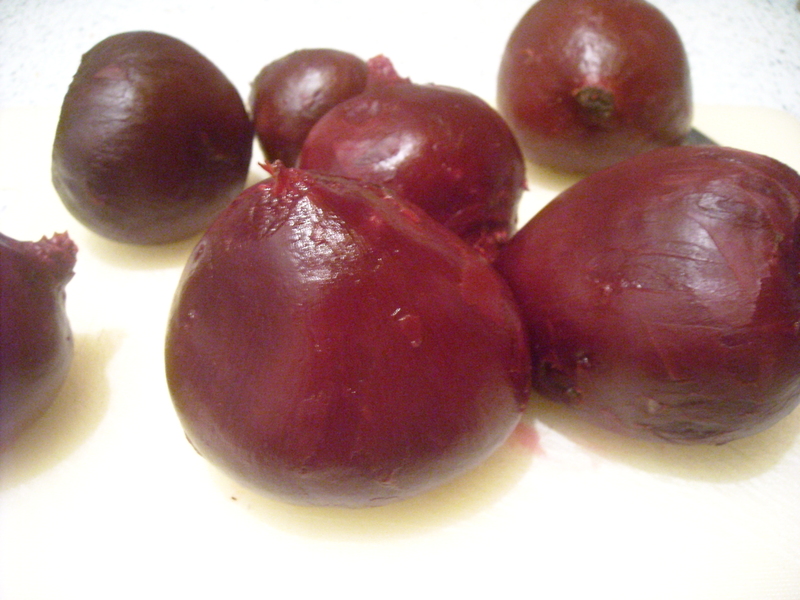 INGREDIENTS – Sufficient vinegar to cover the beets, 2 oz. of whole pepper, 2 oz. of allspice to each gallon of vinegar. 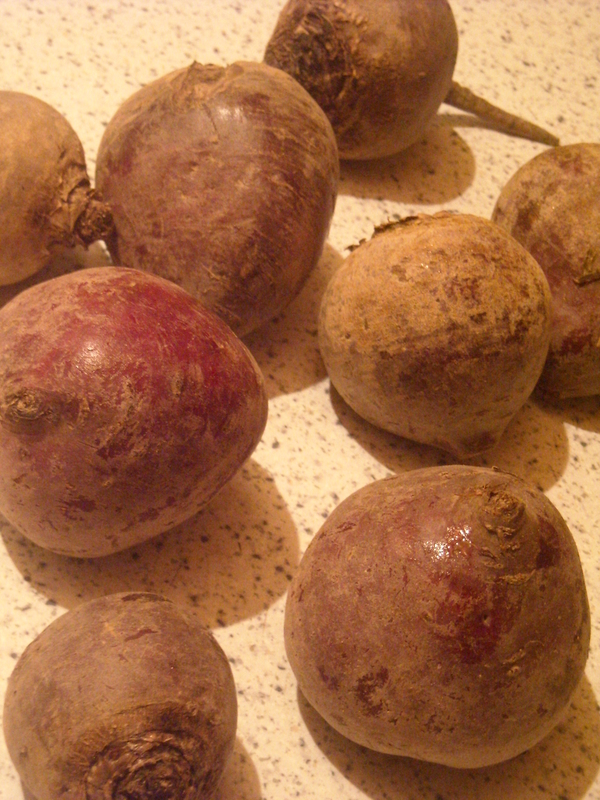 Mode.—Wash the beets free from dirt, and be very careful not to prick the outside skin, or they would lose their beautiful colour. Put them into boiling water, let them simmer gently, and when about three parts done, which will be in 1–1/2 hour, take them out and let them cool. Boil the vinegar with pepper and allspice, in the above proportion, for ten minutes, and when cold, pour it on the beets, which must be peeled and cut into slices about 1/2 inch thick. Cover with bladder to exclude the air, and in a week they will be fit for use. Well, I don’t know about the bladder (not exactly something I keep around the house), but I opted to bottle them the new old-fashioned way and keep my fingers crossed that it has no detrimental effect on the outcome. I’m not sure if allspice is available in Germany, where I’m currently living – I certainly couldn’t find anything that looked remotely like it in the supermarket. Instead, I put together a substitute – a blend of cinnamon, ginger and cloves (with many thanks to the link below for the recipe). In a few days I’ll open one of the jars and test a slice. I’m a little dubious about using an allspice substitution, but I’ll keep my fingers crossed that in a few days, I can make a bowl of borscht from my own pickled beetroot. Mmmm mmmm. This entry was posted on January 21, 2010 at 8:33 pm and is filed under food. You can follow any responses to this entry through the RSS 2.0 feed. You can leave a response, or trackback from your own site. 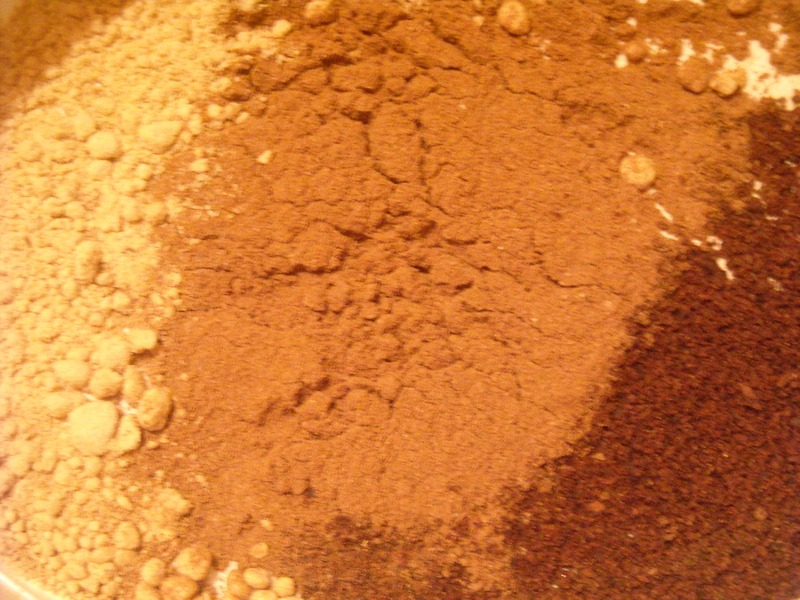 allspice is available in Gemany under the name „Piment“, but still it is not as common as e.g. in England. The only usage of allspice in Germany that comes to my mind is for pickled cucumbers. But still when searching the internet I found several German recipies where Piment is mentioned.